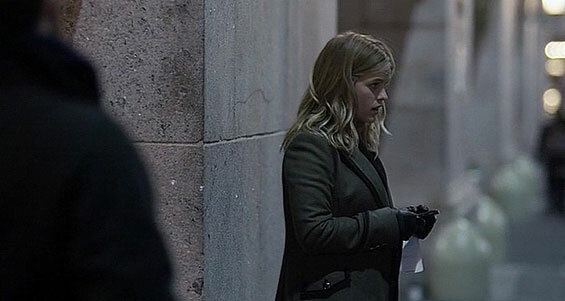 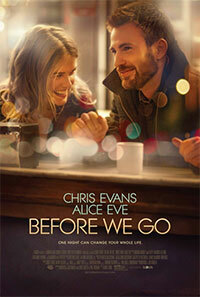 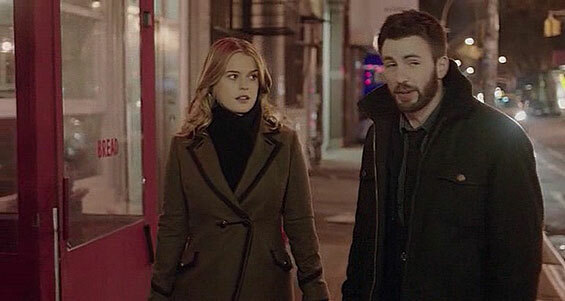 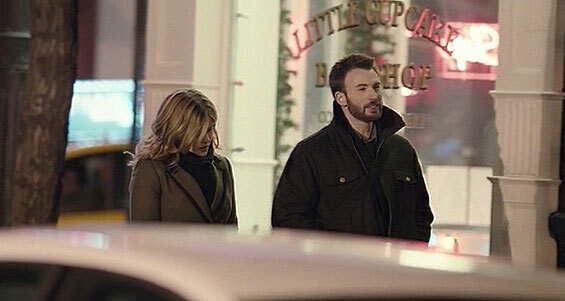 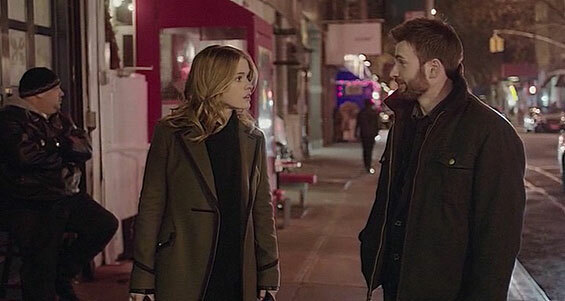 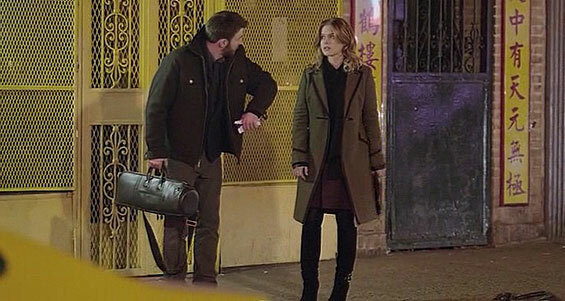 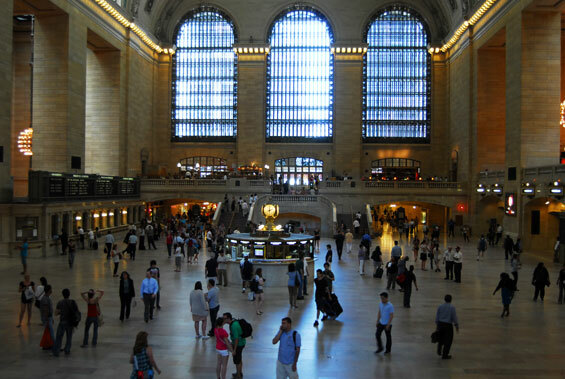 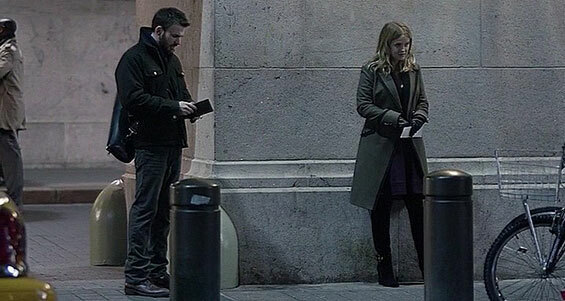 Two strangers, Nick Vaughan (Chris Evans) and Brooke Dalton (Alive Eve) stuck in Manhattan for the night grow into each other's most trusted confidants when an evening of unexpected adventure forces them to confront their fears and take control of their lives. 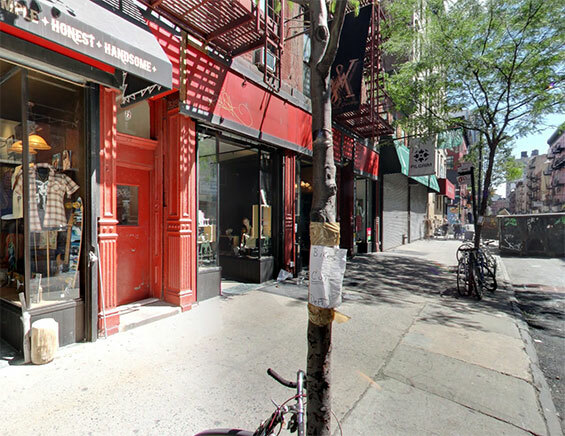 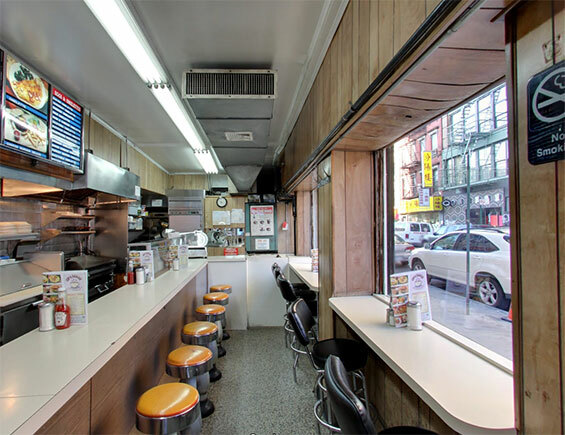 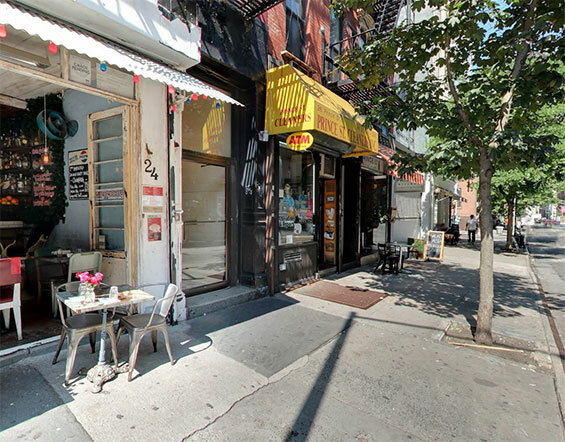 Prince Street (btw Mott Street and Elizabeth Street) Manhattan. 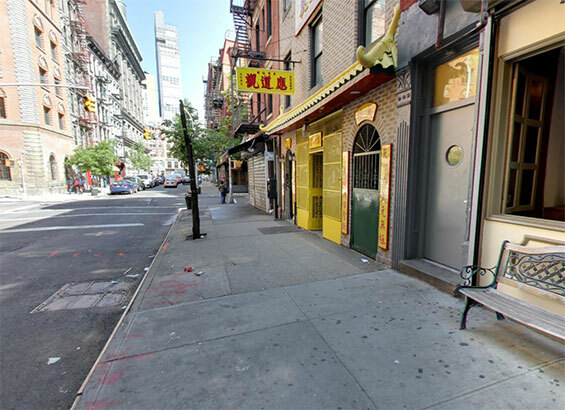 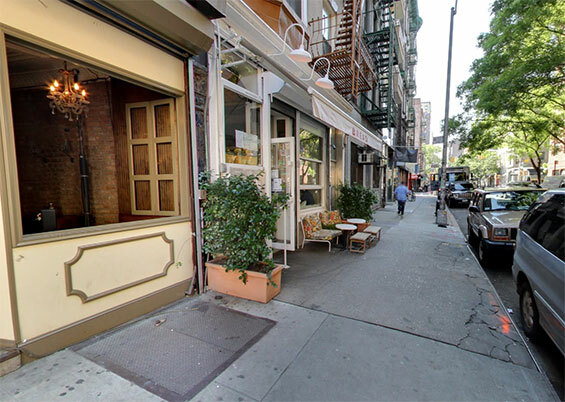 Spring Street (Mott Street and Elizabeth Street) Manhattan. 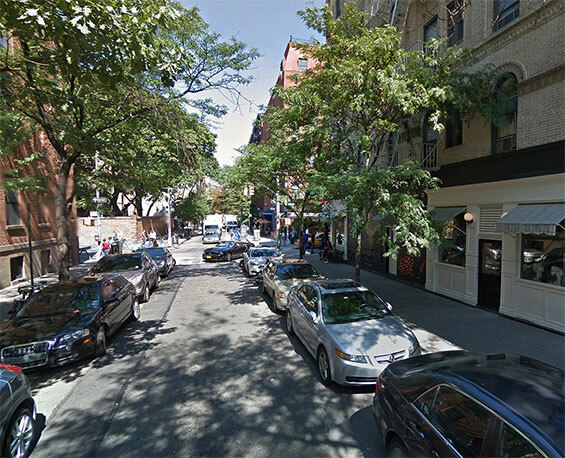 Orchard Street (btw Grand Street and Broome Street) Manhattan. 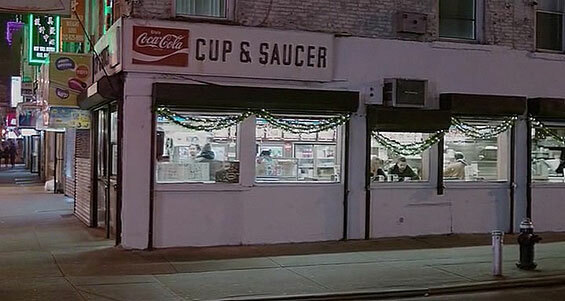 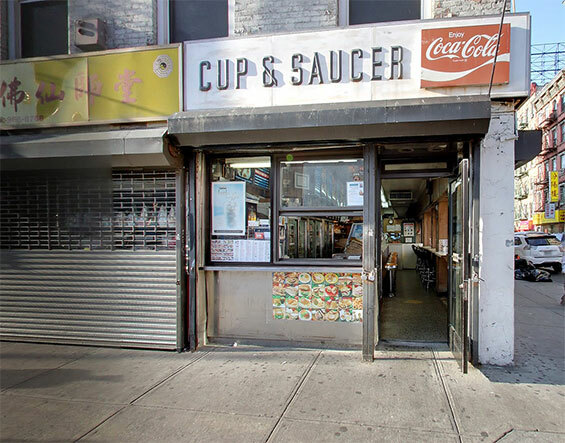 Cup & Saucer, 89 Canal Street and Eldridge Street, Manhattan.